Competitors from all corners of the globe, including the Middle East, Europe, Africa and the Americas will be travelling to Sharjah’s Mleiha Archaeological and Eco-tourism Project tomorrow (Friday), to take part in one of the world’s toughest endurance races. More than two and a half thousand participants, ranging from children to beginners to seasoned professionals will take part in the Spartan Race, which has become an ideal family occasion for some, and a Herculean task for others. time in the Middle East. International athletes from UAE, KSA, Bahrain, Oman, the wider GCC and Middle East, UK, USA, Kenya, Germany, Czech Republic, Switzerland, France, Finland and many more nations are taking part. 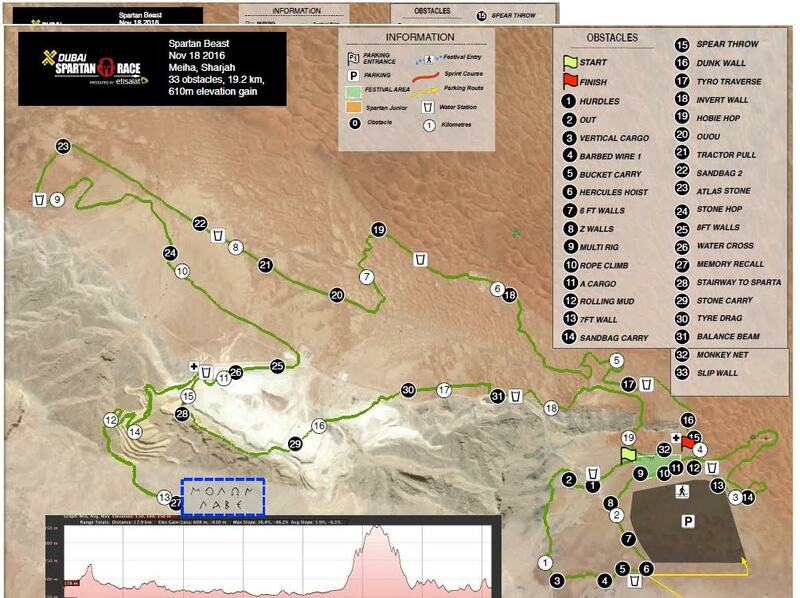 Each category has a different level of difficulty depending on the length of the track and the number of obstacles; the Spartan Beast includes a 20 kilometre course in the Mleiha area with more than 30 hard-hitting obstacles, which include climbing, running though water pools and mud, crawling under barbed wire and jumping over fire. Not only do they test the competitors’ physical ability, endurance and perseverance, they push their mental and psychological capacity to breaking point. 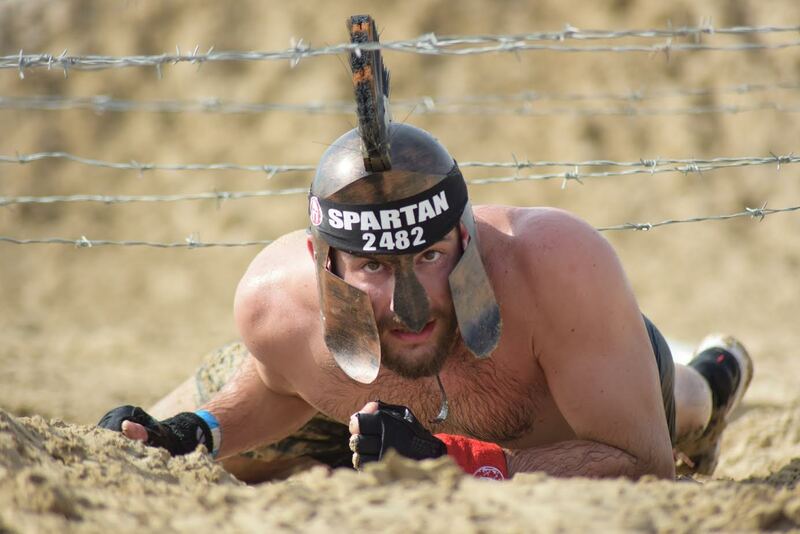 The Spartan Beast features the ‘Spartan Beast – Elite Beast’ which kicks off at 07:30am, and the ‘Spartan Beast – Morning Open Beast’ which starts at 08:00am. The Spartan Sprint, featuring a 5 kilometre course with 20 obstacles that include running, crawling and jumping is designed for athletes of all abilities and is divided into the Spartan Sprint – Elite Sprint, being held at 09:45am and Spartan Sprint – Afternoon Open Sprint that commences at 12:00pm. The ‘Spartan Junior’ is designed for children aged 4-14 years old. It features a 1,5 kilometre course that encourages kids to run wild, jump, pass through mud pools and help each other as a team get to the finish, from 10:00am until 12:00pm. “We have made every effort to make sure preparations are perfect for the Spartan Race in Mleiha and are thrilled to be able launch this wonderful event today. A competition of this size requires months of meticulous organising and planning and the results are a testament to that work,” said Mahmoud Rashid Al Suwaidi, Mleiha Archaeological and Eco-tourism Manager. 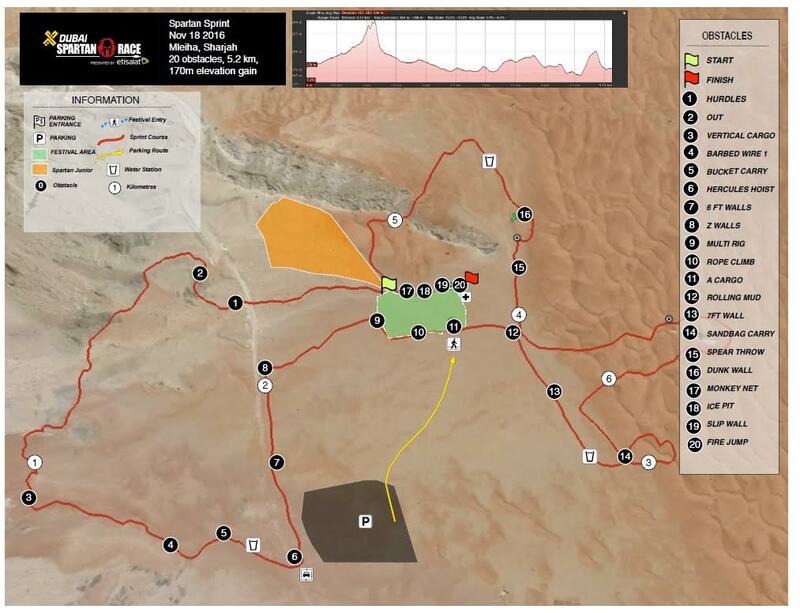 “The Mleiha Spartan Race attracts thousands of athletes, adventure enthusiasts and families who can enjoy the stunning natural landscape of Mleiha, which is rich in cultural history, archaeological treasures and rugged terrain,’ he added. On the side-lines of the big event, visitors can enjoy snacks and drinks, sponsors’ stalls, activities stands, face painting and much more to keep the youngsters happy. By the end of the day, the winners in all categories will be honoured and photographed to capture the moment they became ‘Spartans’. 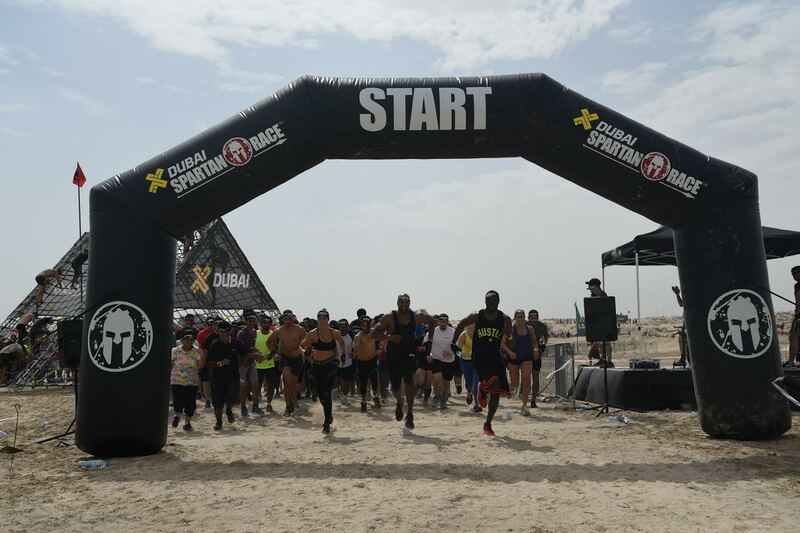 The Spartan Race is sponsored by XDubai, Dubai Sports Council and Reebok International. 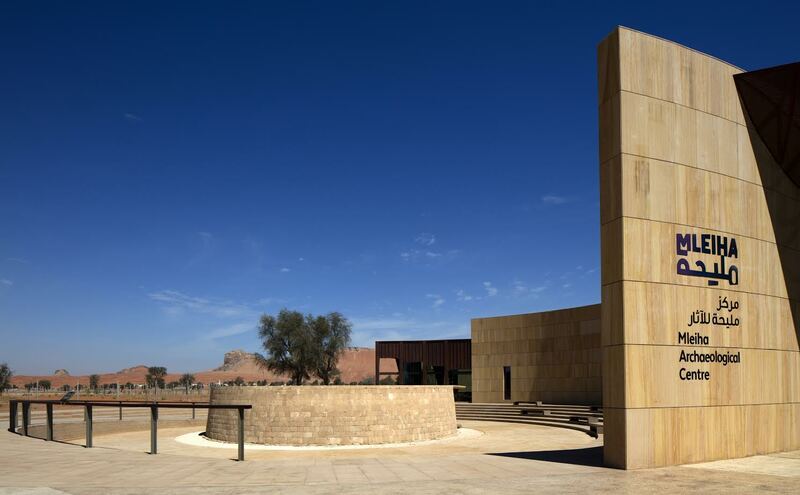 Both the event and the venue will be a focus for local and international media, who will see the potential of the Mleiha Archaeological and Eco-tourism destination as a host to major sporting events in the vast and open terrain that challenged the first humans to settle in the area thousands of years ago.